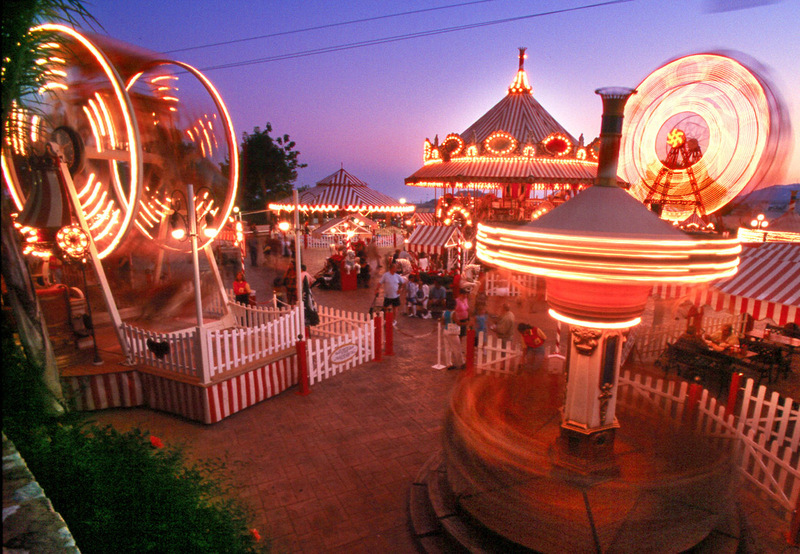 You can relax to the max under the shade of the trees in the award-winning, free-entry park. There is a climbing and activity centre, and pens with Emus and Mountain Goats to keep the kids occupied too! 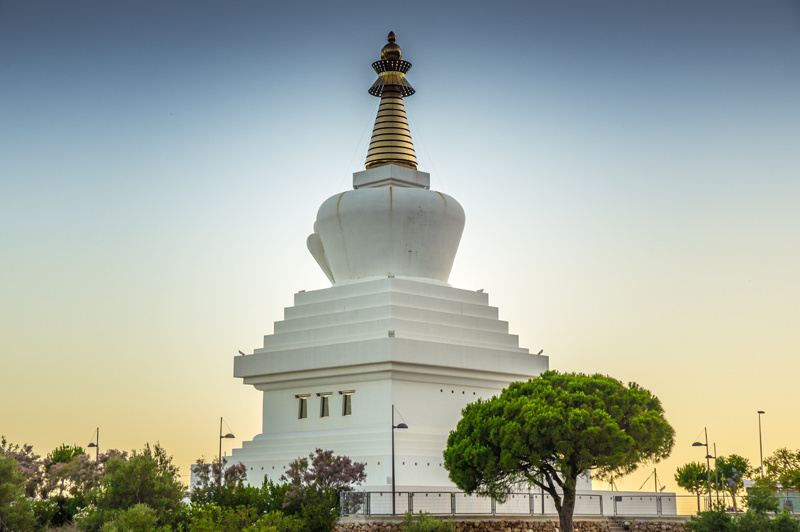 The 33-metre high Benalmádena Stupa is the highest in Europe. 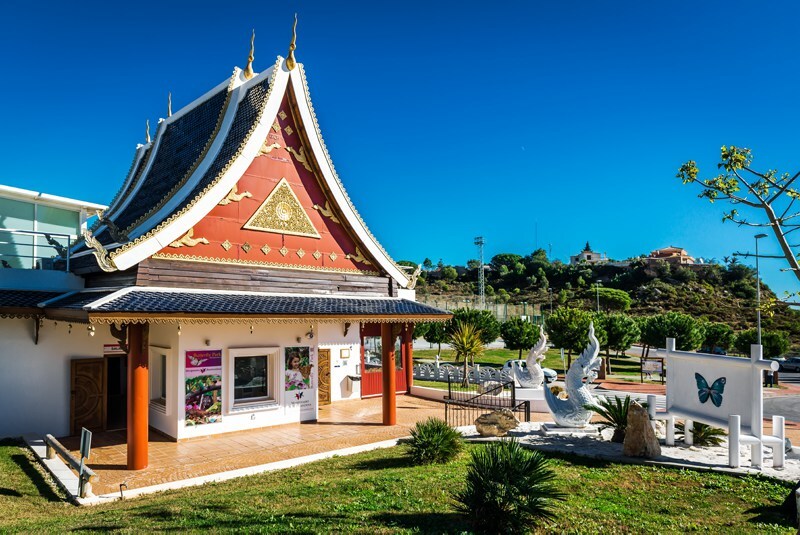 It represents peace, prosperity and harmony, and it's a great place for meditation, free from the stresses of home and the touristy areas of Benalmádena. The treasure chambers inside include 6000 Buddha-reliefs made out of clay, half a ton of Buddhist prayer flags, and the complete teachings of Buddha Shakyamuni. 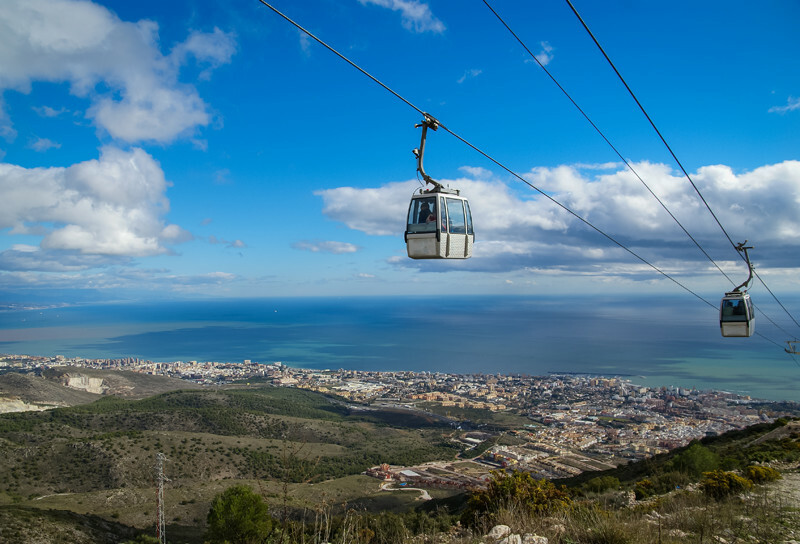 The cable car takes about 20 minutes to glide up to the summit of Mount Calamorro, where you can watch falconry displays or take a walk through the flora and fauna back down to the coast. 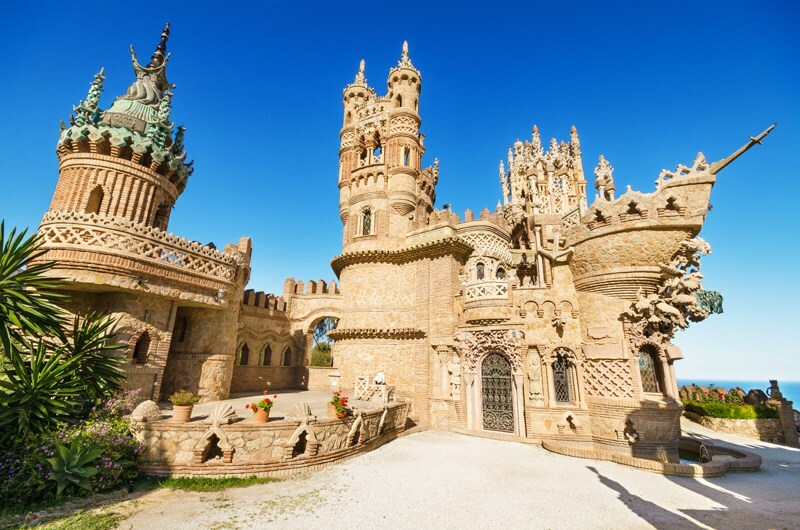 It costs just a couple of euros to have a look around. You can see over 1,500 exotic butterflies from around the world, flying freely between waterfalls and flowers. 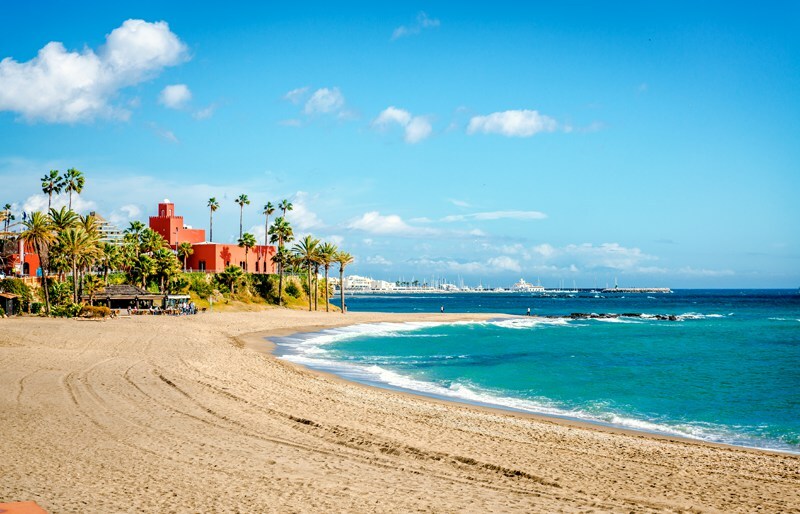 The Costa del Sol is famous for its white sandy beaches. 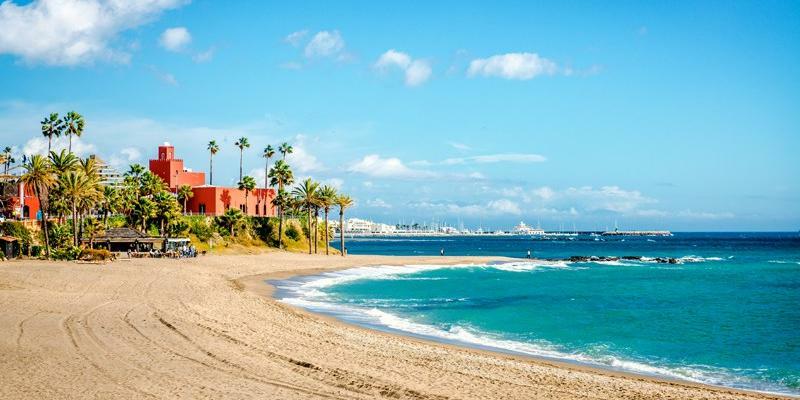 Try Carvajal Beach with the family and Benalnatura if you like to get an all over tan... if you get me. 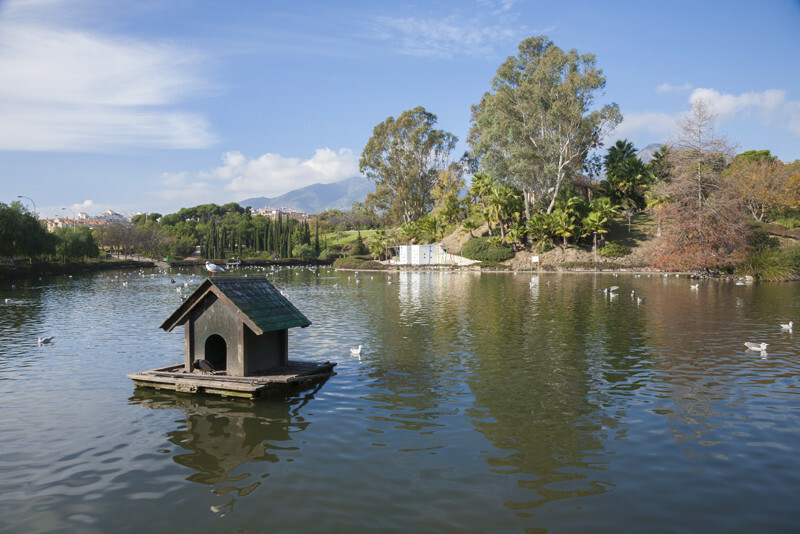 If this post has got you desperate for an escape to Southern Spain then take a look at our apartments in Benalmadena.